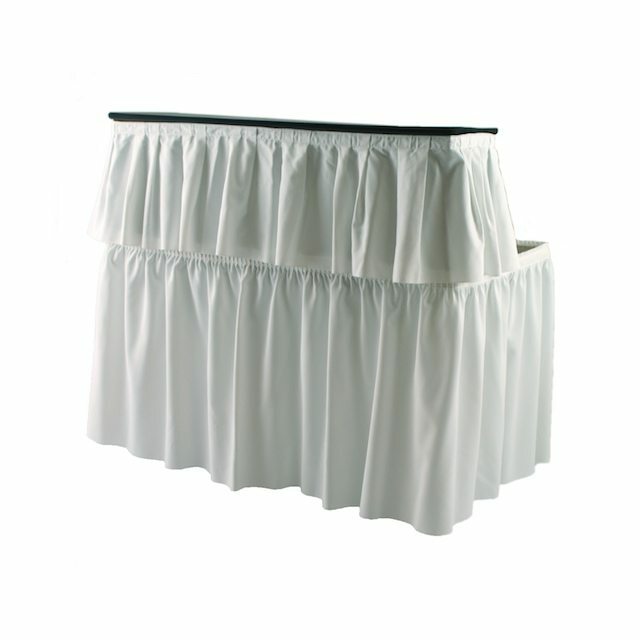 SKU: 4SKb01. 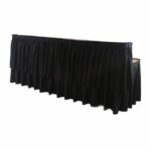 Categories: Portable Bars, Skirted Folding Bars. 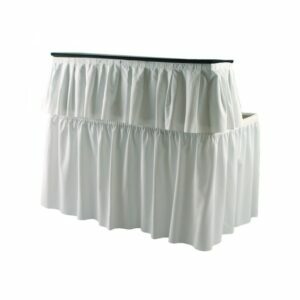 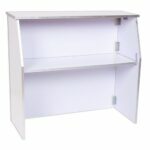 4′ Skirted Bar, shown in white available in black as well.